We have something for everyone at Rutgers regardless of your class year. 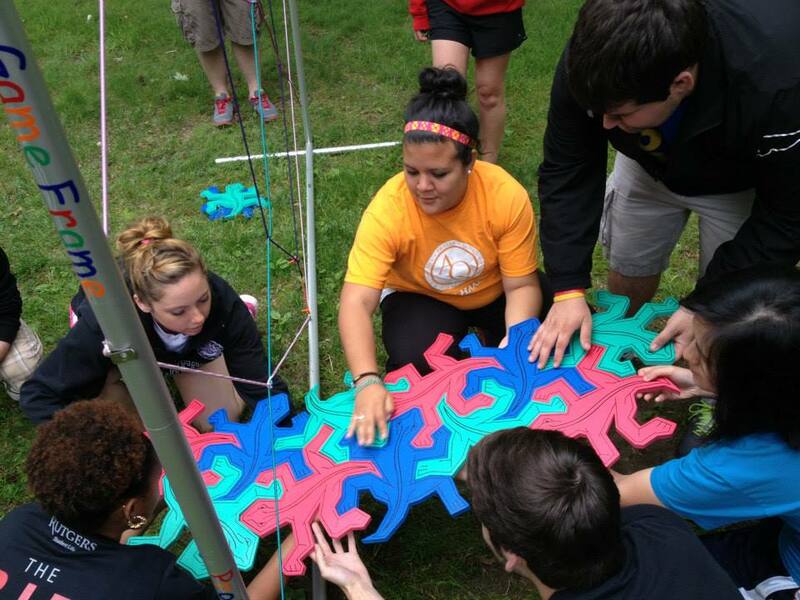 Get ready to gain transferable skills, build community, and have fun! Want to start your journey at Rutgers off right? 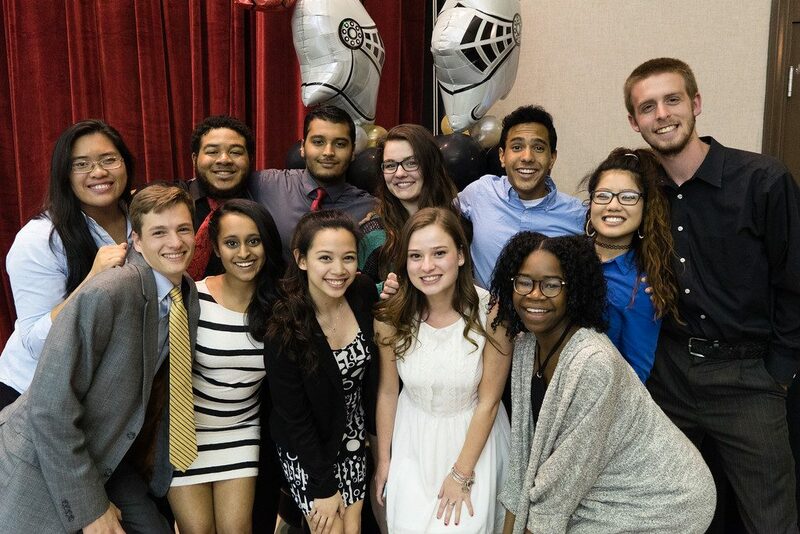 We want to help you make the most of your Rutgers experience. Let us do that by getting involved in any of the programs or services listed below before your first day at school! 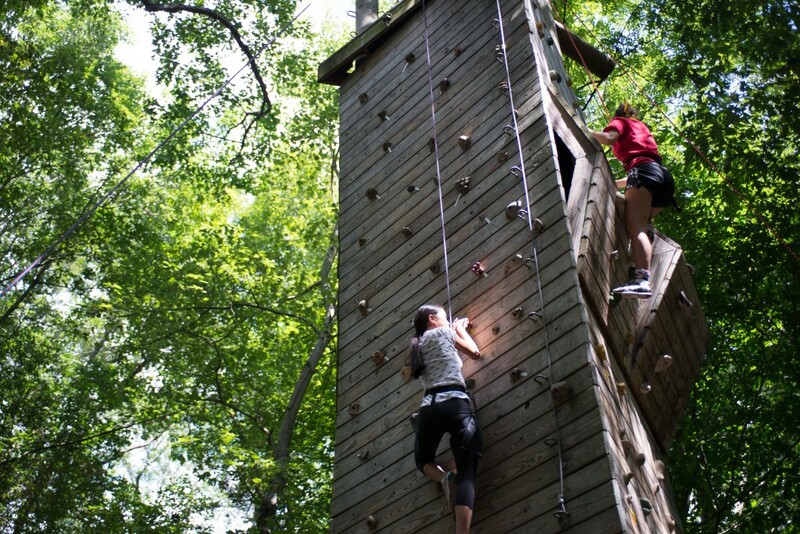 Camp UKnight is a post-orientation experience that is a three-day, two-night excursion in the Pocono Mountains for first-year and transfer students. 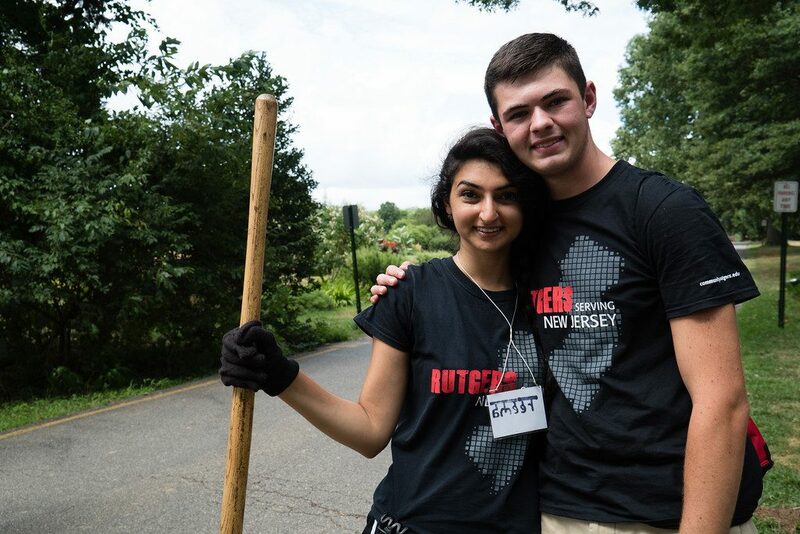 The Discovery Program is a two-day, one-night post-orientation opportunity for new students interested in learning about community service opportunities at Rutgers through an immersion service-learning experience in the New Brunswick community. 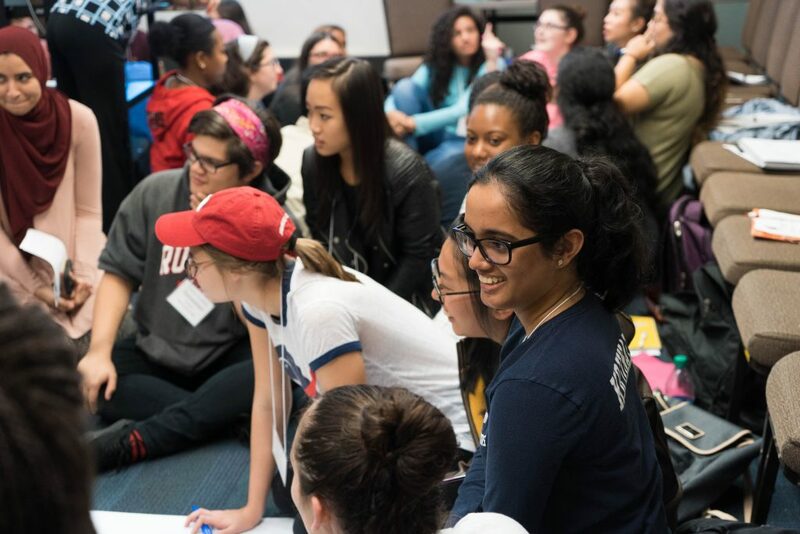 This living learning community brings together like-minded students to establish support networks, explore leadership, participate in events, and access resources in a positive learning environment. 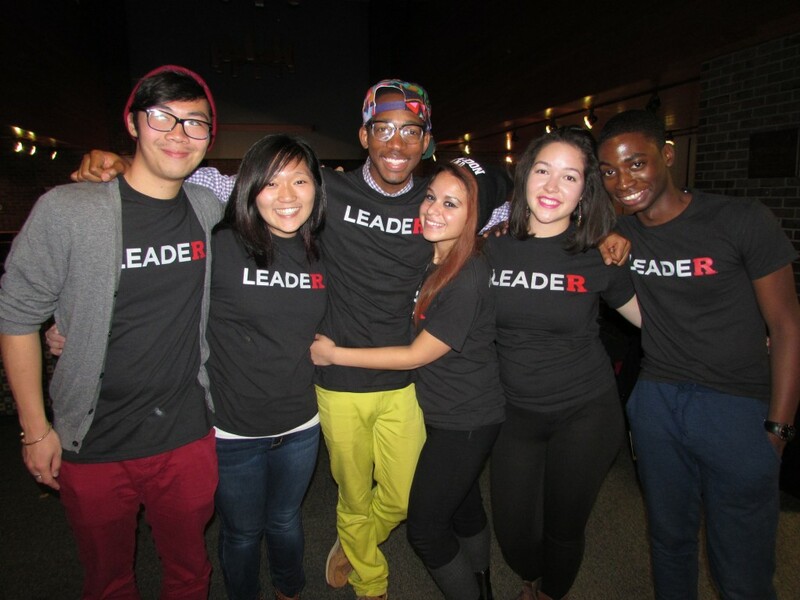 The Lead Up Academy enhances leadership skills to help Rutgers students stand out to future employers. Student can get involved in this progressive tiered curriculum at any point or complete any or all of the programs listed below. Download this helpful guide to the Lead-Up Academy. 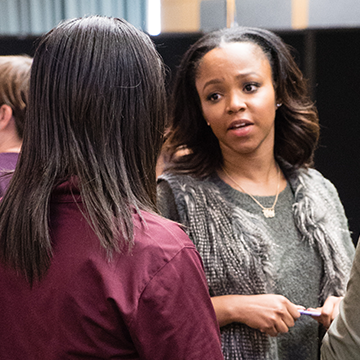 A year-long certificate program of events, workshops, and opportunities designed to transform first-year students into the next generation of campus leaders. Learn by doing through this highly immersive leadership position. Peer Leadership mentors provide guidance to five first-year students and facilitate a section of the First-year Fellowship while completing a 1.5 credit course that will help make meaning of the skills needed to excel in future roles. 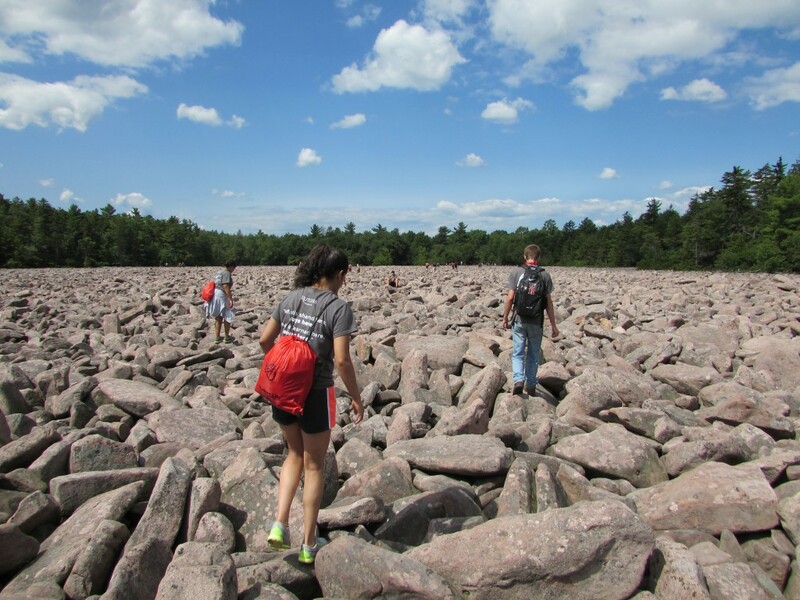 Leadership & Experiential Learning offers a variety of immersive leadership experiences designed to engage and motivate students to increase their self-awareness, build collaborative communities of learners, and develop their individual leadership competencies. 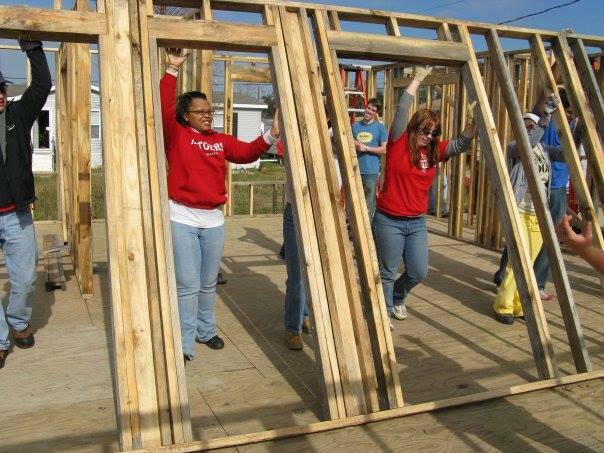 Rutgers Alternative Breaks provide students with a life-changing experience where participants learn about a particular community issue while immersing themselves in a service learning excursion over winter or spring break. Our department has the ability to bring customizable trainings to your student organization to help you succeed this school year. These retreat experiences often in the Pocono Mountains helps you become the innovative leader that people want to follow and employers want to hire. 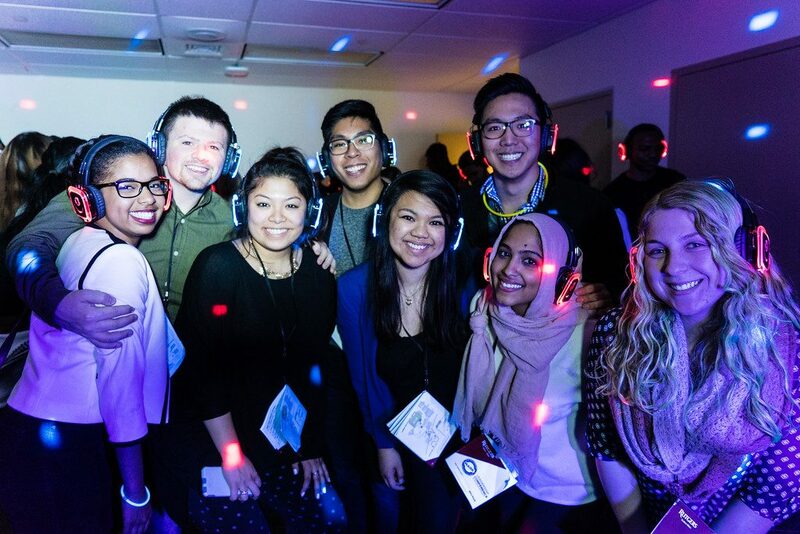 Leadership & Experiential Learning hosts many signature events to provoke thought and transform perspectives throughout the university. 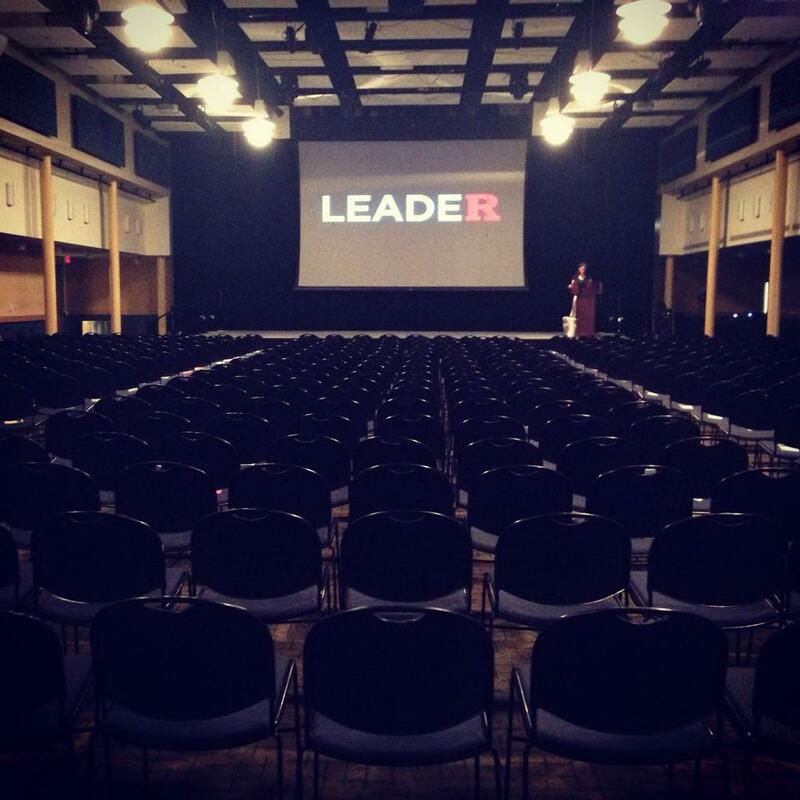 Visit facebook.com/rutgersleaders for a full list of our department events. 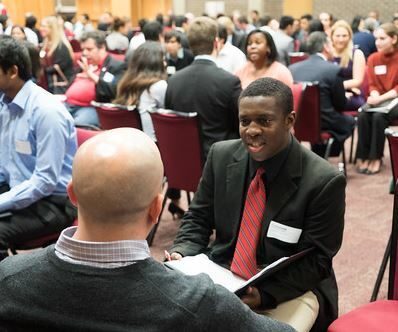 From Backpack to Briefcase is a transitional leadership series, which targets sophomores, juniors, and seniors and is aimed at bridging the gap between the college experience and the post-graduate world. 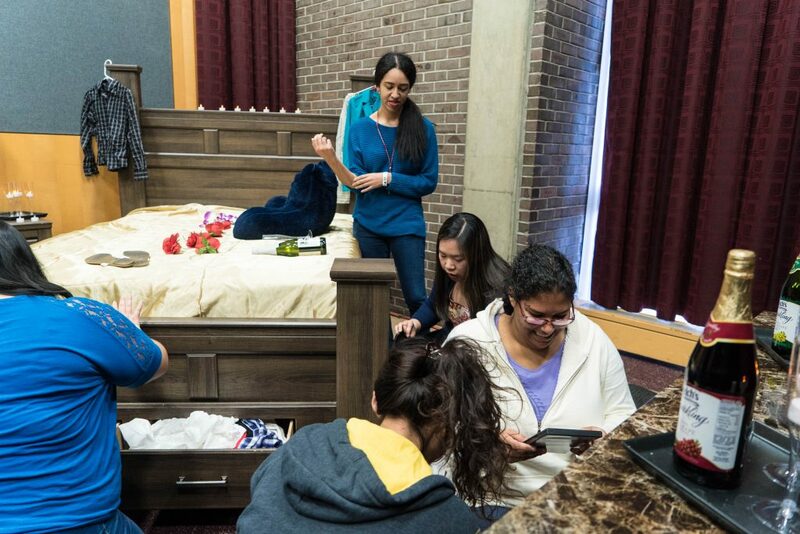 Modeled after the Escape the Room craze and relying on problem-solving and teamwork, students will have the opportunity to challenge themselves and their friends to escape right here on campus? With four different rooms each with their own theme and difficulty level, there is something for every team no matter their level of experience together. Let our rooms test your ability to communicate effectively, work as a team to solve tricky puzzles, learn essential listening skills, and think creatively to escape the surprises that await. 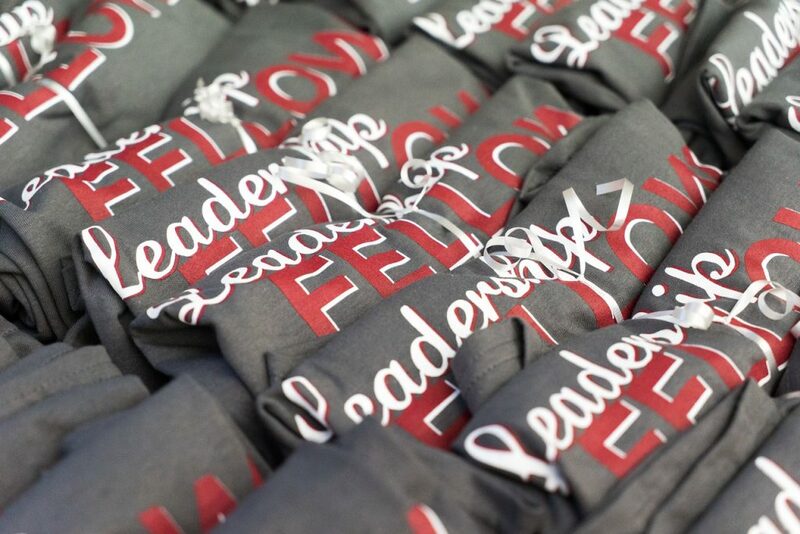 Join us for a week-long celebration of all things leadership designed to provoke thought, inspire action, and help you develop the skills and knowledge to become an innovative leader! This conference is designed to inspire action among students and encourage them to think critically about the mark they'll leave on the world around them. The Real Talk Series is a multi-program experience designed to discuss contemporary, enagaing social justice issues that target a niche community. Looking to leave a legacy at Rutgers? 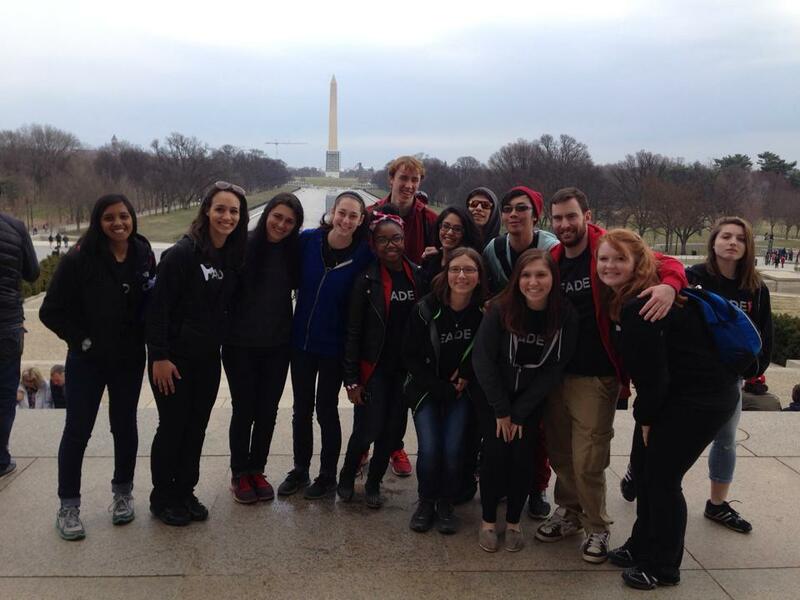 Our LEx Leaders are our premier students, trained to facilitate high impact experiences for their peers. Leadership & Experiential Learning offers a wide variety of leadership positions through our department that will give you hands on experience.